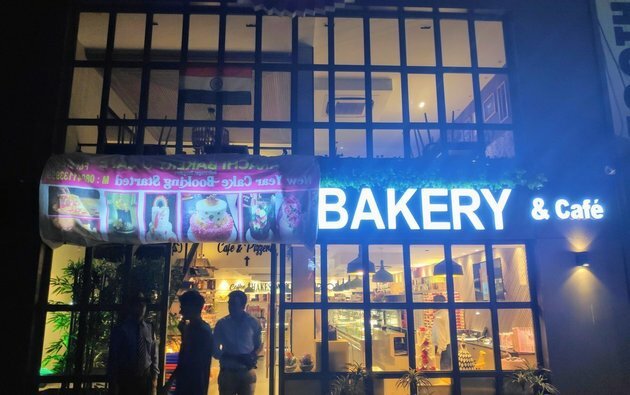 On 27 February, the manager of Karachi bakery's outlet in Bengaluru has claimed to receive a call threatening to blast the bakery if the word 'Karachi' is not removed from it. Earlier on 22 February, a group of 15-20 unidentified men came asking questions about if there were Muslim employees working in the Karachi Bakery. They forced the employees to cover the 'Karachi' on their board and put a national flag above it. Police have registered a case against unidentified miscreant for threatening the staff at 100 Feet Road in Indiranagar.